Are You Proud Of Your Home's Tile and Grout?! When you visited the show room of your home builder to select the type of tile to install in your home, you picked a bright color that would give your home a bright feel and look. Little did you know that a few years later your tile will have turned brown due to dirt and grime. No need to worry because we can restore your tiles to their original color and give your home the brightness that you once sought when you chose your tiles in the first place. As a based company in Dallas TX, we know the types of tiles that builders use in this market and have tested our products to find which ones give us superior results according to the type of tile. 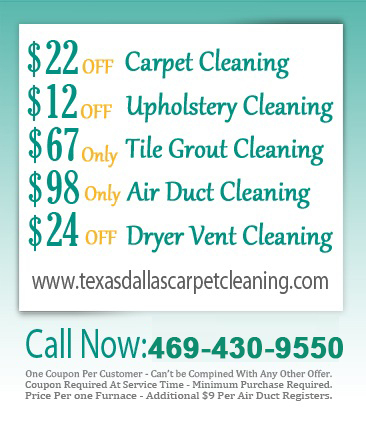 If you need help to Clean Ceramic Tile in Dallas Texas there is only one service in town that you need to call. We don’t say we are the best; no, our customers say so because of the level of care that we provide and the way we conduct our services. While your once bright tiles may have turned brown, your grouts may have become darkened because they absorb dirt and grease faster than the tiles themselves and quickly turn blackish. But we have Tile Grout Cleaners that are very effective in extracting this dirt from your grout and giving them their original color back. We can provide you with Porcelain Grout Cleaning that gives your grouts a new shine and enhances the beauty of your tile floor. If you have guests coming for dinner, or if you have a party, your company will certainly take notice and hopefully compliment you. 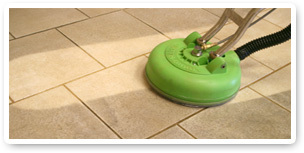 Cleaning Tile and Grout is a service we excel in.